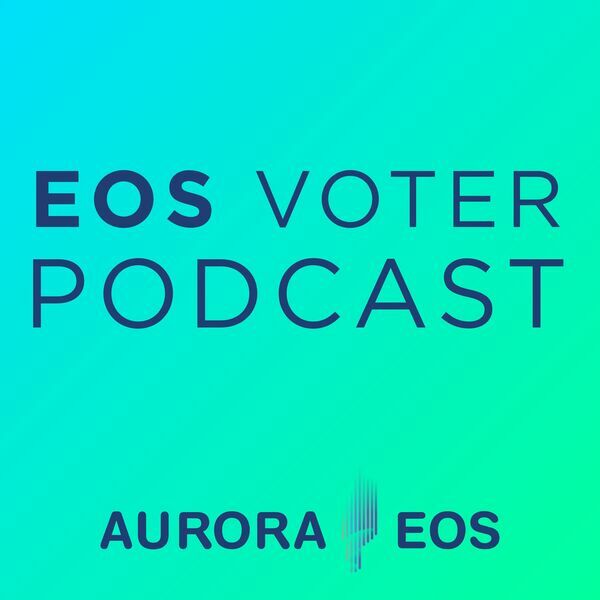 In this podcast we spoke to Ashe Oro, co-founder of Freedom Proxy and host of EOS.Radio. All content © 2019 EOS Voter . Interested in podcasting? Learn how you can start a podcast with Buzzsprout. Podcast hosting by Buzzsprout.